The Peoples Democratic Party Anambra Gubernatorial Election Screening Committee on, Friday, said it had cleared six aspirants ahead of the party primary. The governorship election is scheduled to hold on November 18. The chairman of the Screening Committee, Mr. Adamu Waziri, disclosed this while presenting the clearance certificates to the screened aspirants at the party’s national secretariat in Abuja. 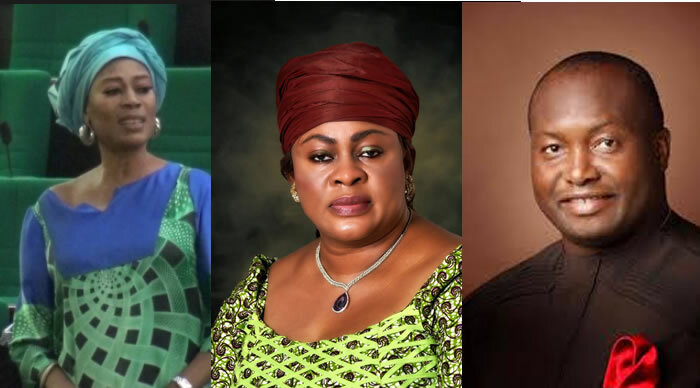 Waziri said although seven aspirants submitted their nomination forms and appeared before the committee, six of the aspirants who met the laid-down conditions were cleared. He noted that Dr. Ifeanyi Ubah, Sen. Stella Oduah, former Minister of Aviation, Dr. Alex Obiogolu, Mr. John Emeka, as well as Lynda Ikpeazu, were fully cleared to participate in the party primary. He said the committee gave Mr. Oseloka Obaze, former Secretary of Anambra State, a conditional clearance, pending his full compliance with the provisions of the party. The chairman, however, disclosed that the committee did not clear the seventh aspirant, Mr. Akolisa Ufodike for holding dual citizenship. Waziri said the committee was fair and firm in the conduct of the screening, in line with relevant provisions of the law. He said “the decision of the committee could be appealed.